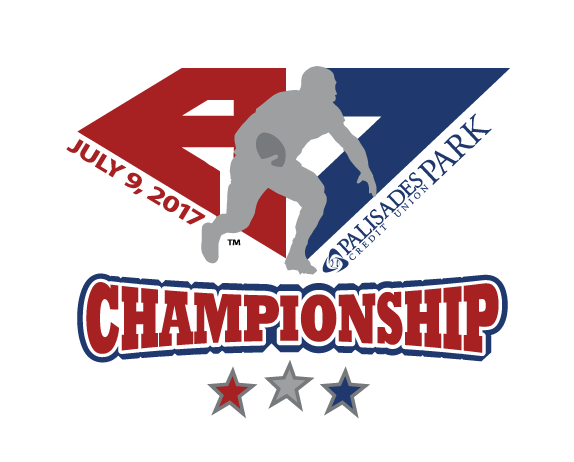 The A7FL® will hold its third annual Championship in metro New York City, Sunday July 9th at 2PM EST at Palisades Credit Union Park. Tickets go on sale today at the park box office and are exclusively made available online at Tickets.com. 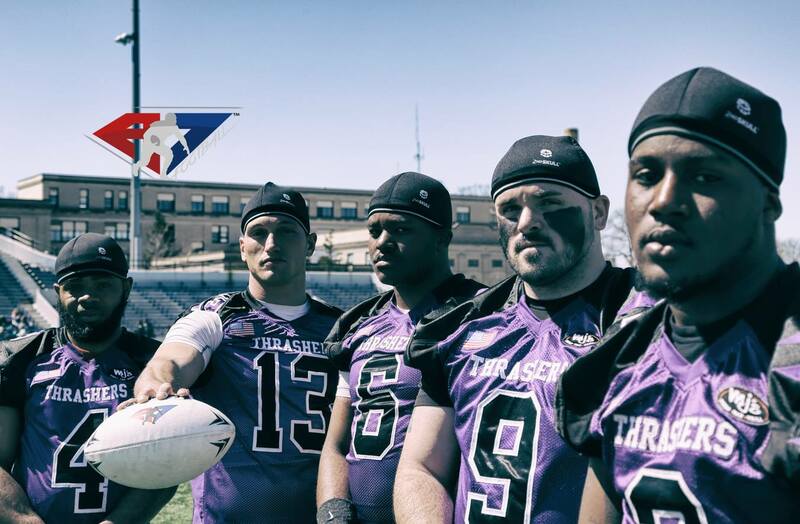 The A7FL represents the world’s largest semi-professional 7 on 7, no pads, tackle football league. Since its inception in 2014, the A7FL has drawn tremendous press and record online ratings and viral exposure from outlets such as Sporting News®, Bleacher Report®, and ESPN®, and social media platforms like YouTube, Facebook, and Instagram. Now ELEVEN Sports Network has acquired the exclusive United States and International broadcast rights to the A7FL 2017 Championship. Through ELEVEN Sports Network distribution with DirecTV and FiOS, the A7FL 2017 Championship will be accessible by over 70MM homes worldwide. Sener Korkusuz CEO of A7FL said: “A7FL is poised to become the next major sports and entertainment franchise on television and we are excited to build on this traction to bring the compelling stories of our athletes, the excitement of American 7s Football, and a format for the expansion of American 7s Football® to the world”. 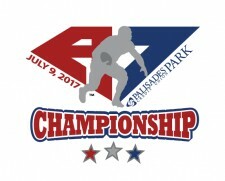 “American 7s Football® is grateful to ELEVEN Sports and Palisades Credit Union Park for hosting our 2017 Championship so many more fans from across the US and the world will have a chance to either attend live in person or watch this historic live televised A7FL event”, said Ryan DePaul, co-founder and President of the league. This agreement that awards ELEVEN Sports Network the exclusive rights to broadcast the A7FL 2017 Championship game, and follows the league’s latest announcement of ESPN E60 filming A7FL documentary coverage to air about a week prior to the NFL season kick off this September. “Today is one of the most important days in A7FL history and marks the first televised broadcast of the sport of American 7s Football to the world. We believe we have found the platform and partner in ELEVEN Sports Network who is pioneering exposure for new and exciting sports to fans globally. We look forward to bringing A7FL fans the great American 7s Football they love by inviting them to watch our 2017 Championship LIVE on ELEVEN Sports Network,” said Sener Korkusuz, CEO, A7FL. 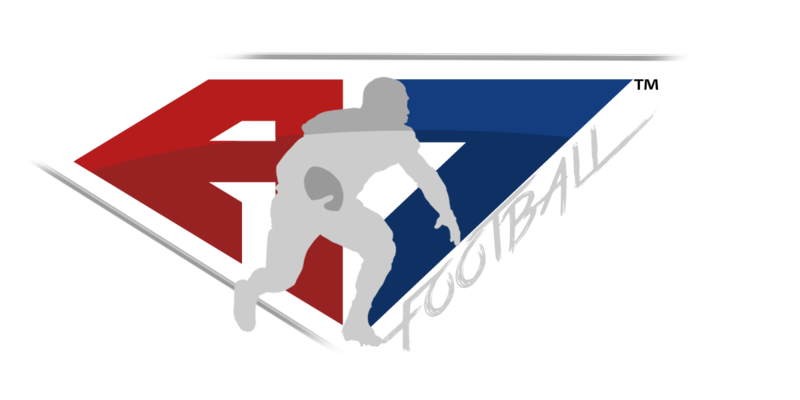 About A7FL: Headquartered in Boca Raton, FL, the American 7s Football League is the largest full contact, tackle football league in the United States that plays without hard pads and helmets. The goal of the A7FL is to save one of America's favorite sports by fixing the way players tackle without sacrificing the physicality of the game all football fans love. The A7FL platform provides a modern model for the continued existence of football nationally as well as the expansion of American 7s football internationally. For more information, visit: www.A7FL.com. About Palisades Credit Union Park: Palisades Credit Union Park opened in 2011 and was immediately dubbed America’s Best New Ballpark. The ballpark is the home of the Rockland Boulders of the CanAm League and features 6,000 seats along with 16 suites and 11 loge boxes. During the 2017 Boulders Baseball season, they will welcome their one millionth fan. The A7FL 2017 Championship will be the first football game in the facility, but the park has hosted numerous other high profile teams such as the Cuban National Baseball Team and major events such as concerts by The Beach Boys, Lee Brice, Rodney Atkins, Colbie Caillet, Gavin DeGraw and Darius Rucker among others. 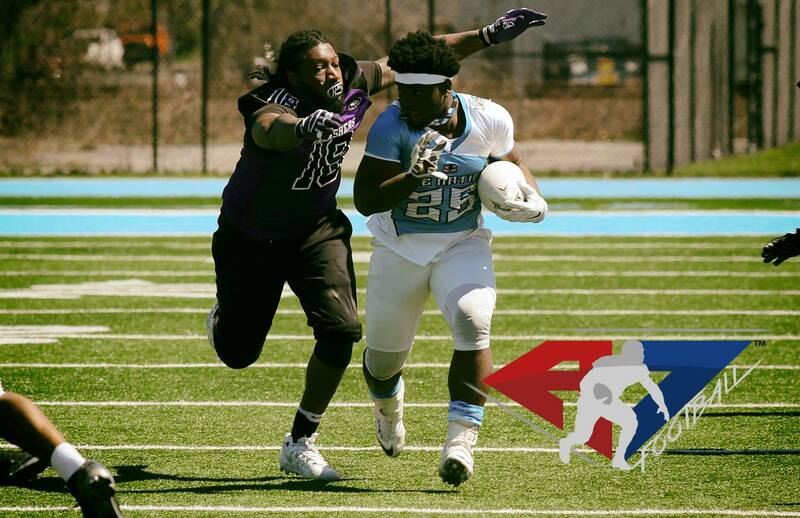 Founded in 2014, American 7s Football League, promotes a full-contact version of football that aims to be safer for players by getting rid of pads and helmets.